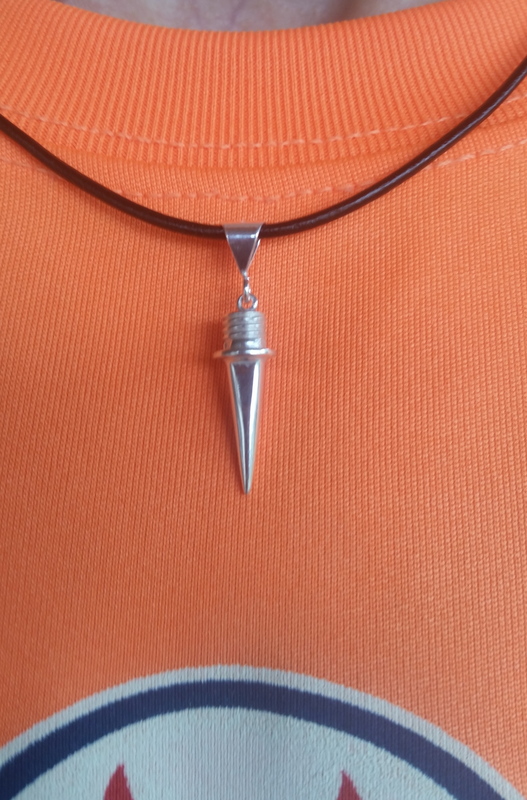 18″ Leather Choker with Sterling Silver 5/8″ XC Spike. 18″ Leather Choker with Sterling Silver 5/8″ XC Spike. The perfect gift for the track or XC runner in your life!